TASC offers a full array of inspection and NDT services, both through in-house expertise and strategic partnerships with industry-leading providers. 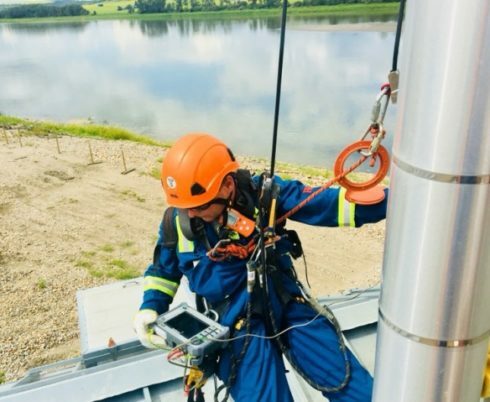 Whether you are looking to inspect a single weld, or want to complete a full corrosion survey of a large scale plant, TASC is able to provide a solution suited to your needs. And all of our inspection services can be carried out using alternative access methods!